Product prices and availability are accurate as of 2019-03-13 08:34:56 GMT and are subject to change. Any price and availability information displayed on http://www.amazon.com/ at the time of purchase will apply to the purchase of this product. 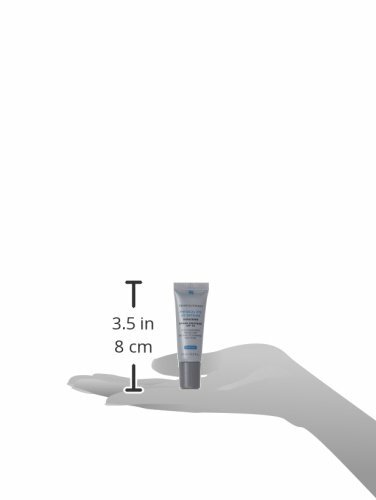 Ophthalmologist-tested sunscreen defends, boosts, and enhances the whole eye location, including the eye lid. Developed particularly for the distinct structure of the thinner and more delicate skin around the eye, Provides broad spectrum SPF 50 defense without moving into and aggravating the eyes. A unifying tint boosts complexion while ceramides nourish, creating a smooth, optimum canvas for makeup application.